We haven’t had a lot of leaks for iOS 10 (yet), but after some references to internal testing alongside OS X 10.12, we do know a little about what Apple is planning for the next iOS release that usually gets an official unveiling at WWDC. One thing we do know: Apple is planning an App Store revamp and that could be a big feature for the release and likely a highlight of the iOS portion of WWDC, especially as reports say Apple is aiming to fix browsing and possibly introduce paid search results rather than just introducing superficial UI updates. It will also be the first event since Phil Schiller took over the App Store and recently responded to developer complaints about longstanding issues with app search and discovery. 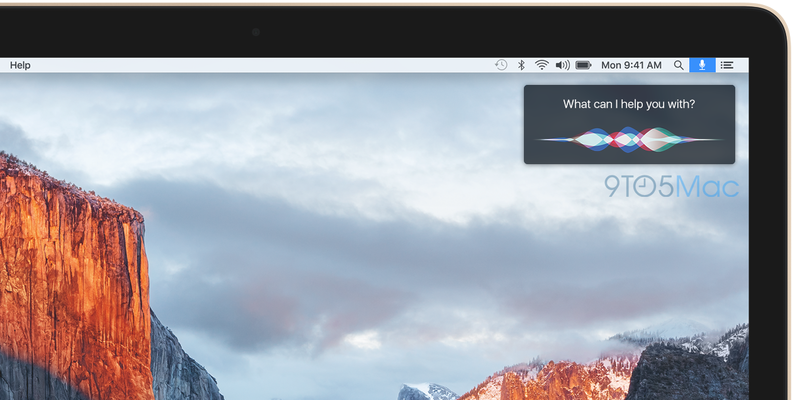 Mark reported back in February that Apple was working on Siri for Mac as one of the big new features for the upcoming 10.12 OS X release, “Codenamed “Fuji,” that like iOS 10 is expected to get a WWDC unveiling in June. And Apple has an iTunes for desktop redesign in store that Apple execs Eddy Cue and Craig Federighi revealed in a recent interview. It was already supposed to see a release but didn’t, so it’s very possible Apple is now saving it for WWDC. It also looks like Apple is planning a name change from Mac OS X to simply MacOS, which would help the OS name fit in with iOS, watchOS, and tvOS. 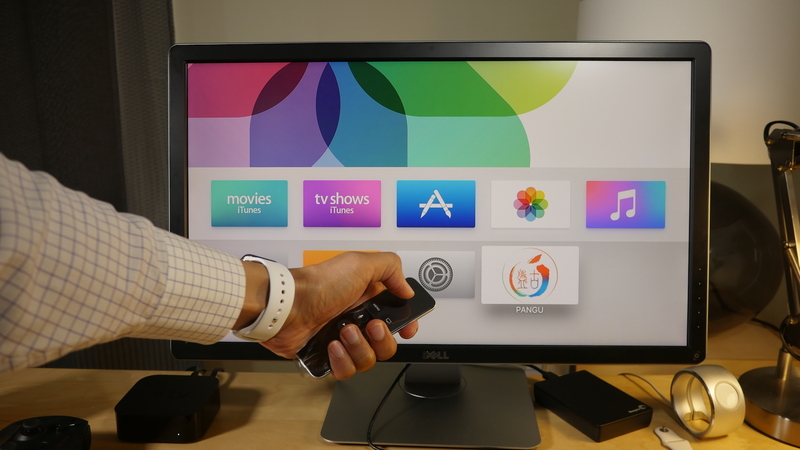 As for what else Apple has in store, Mark noted in his February report that Apple is also working on “minor user-interface tweaks across core system application windows,” but that “the changes will not be as notable as those in 2014’s OS X Yosemite update.” Otherwise, the release is mainly focused on performance-focused engineering much like the company emphasized in OS X El Capitan. We just went over everything we know about Apple’s upcoming laptop updates, and that was right before Apple did its 12-inch MacBook refresh yesterday. Now that the 12-inch is out of the way, Apple has the MacBook Air and Retina MacBook Pro line to deal with, both of which are approaching or passing the one year mark since last being updated. In March we reported new MacBook Pros were being planned for the second of half of 2016. 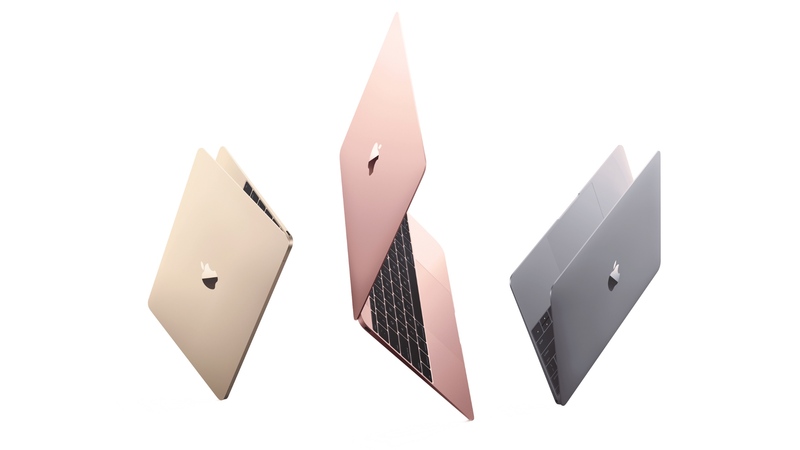 And recent reports have pointed to new, thinner 13- and 15-inch MacBooks coming around July as well as that redesigned thinner MacBook rumored for mid-2016. Word is that Apple is developing stronger iCloud backup encryption and iPhone security features following the controversy with the FBI and the San Bernardino case. And there have also been several recent reports on Apple’s efforts to bring more iCloud infrastructure in-house to improve the service as reliability continues to be one of the biggest complaints among users of the company’s various cloud services. Apple has reportedly been working on a person-to-person payments feature for Apple Pay that could launch sometime this year, and that will certainly be something we’ll see at WWDC if it’s ready for a reveal. 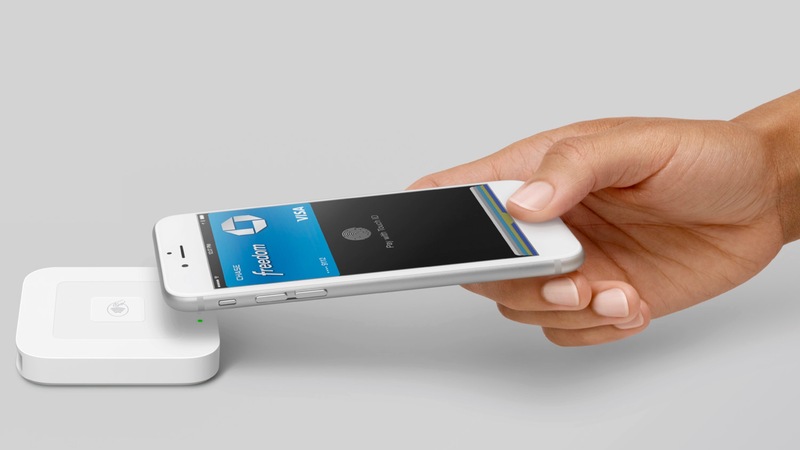 At the very least the company will also likely use WWDC to update us on recent progress for the payments platform as it continues to expand to new regions and supported card issuers, retailers and banks. We recently discovered hints at a possible embeddable Apple MapKit API that is likely coming soon for developer use, and Apple will certainly have a lot of improvements to talk in terms of developer tools— it recently started overhauling its Developer Center— and the usual tie-ins with iOS and Mac OS X announcements regarding what’s new for developers. There was also word recently that Apple was developing support for paid subscription content for its News app and the App Store revamp mentioned above will almost certainly be a highlight for developers if it’s ready in time for the event.